This blog post will highlight how a company can leverage their existing Microsoft Distributed File System (DFS) infrastructure as a part of their cloud strategy. Companies will be able to treat DFS shares as cloud storage and automatically create cloud DFS shares for users based on their DFS home directory. Microsoft Distributed File System (DFS) is a technology that allows multiple servers to host a single file share, providing fault tolerance and performance enhancement for multi-site Active Directory topologies. Microsoft rolled out their changes to SkyDrive overnight which means that our native SkyDrive provider is currently in-operable. We are checking to see if it is possible to re-activate this with the new version of SkyDrive. Users can still use the native SkyDrive API provider. For an overview of the differences between the two please see our earlier blog post. It may be 2011 but there is no rest for the wicked, as they say ! We’ve been hard at work over the holiday period adding support for Windows Azure Blob Storage. This is now implemented and you can sign up for free from the site. 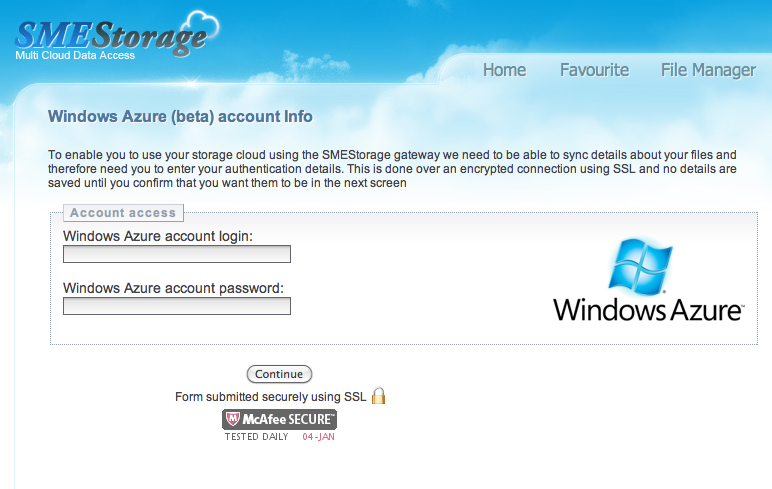 As well as working with the SMEStorage web interface, you can also access Windows Azure Blob Storage from our free Windows Dashboard client, Windows Tools (which also include virtual drive and desktop sync) Mac Virtual Drive, Linux tools, and of course our mobile clients which encompass iPad, iPhone, Android, and BlackBerry. 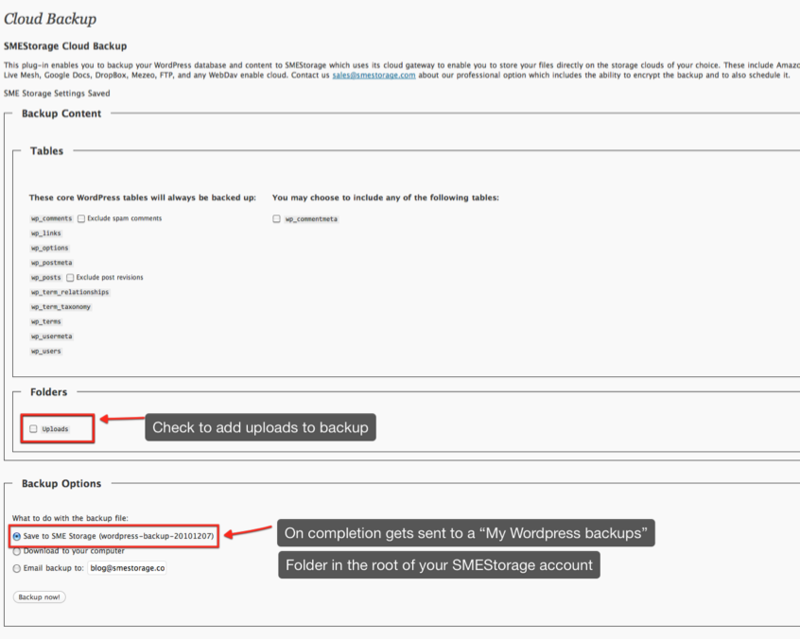 – Use the SMEStorage Lifetime Cloud package to connect to as many Windows Azure Blob Accounts you require. You can find out more about the App and it’s features on our wiki here. 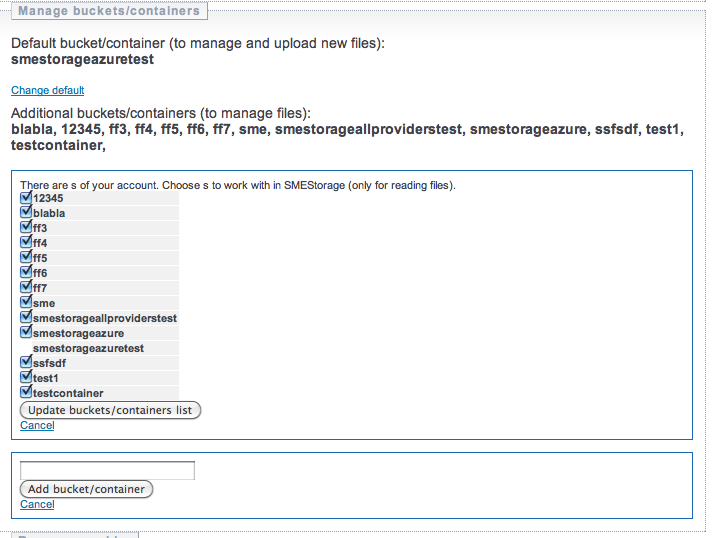 User who already purchase this through SMEStorage can update their App bu logging in from the website and going to “My Cloud add-in’s”. 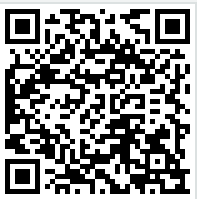 Other users can update from the Android marketplace. We’ve just released the new version of iSMEStorage to the App Store. We put so much effort into it that is has become a major release version rather than the 1.67 version we had previously intended. 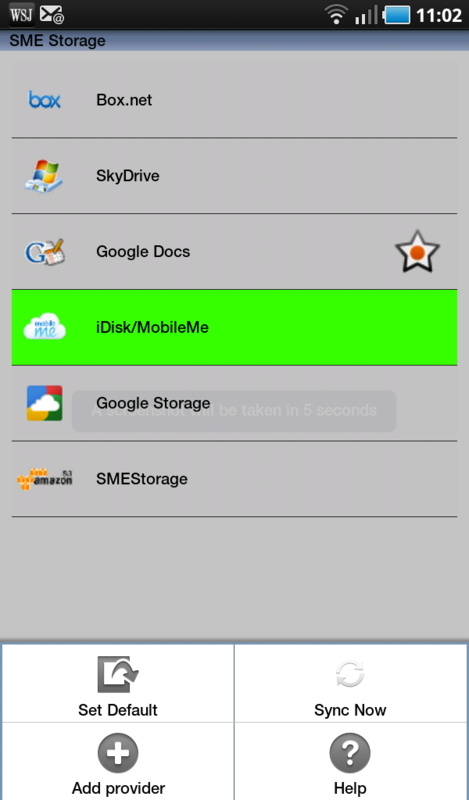 – Sync from any Cloud: It is now possible to sync any cloud directory (from any of the clouds we support) to your phone. You can do this with as many directories as you wish and can set the sync directory from within the App. 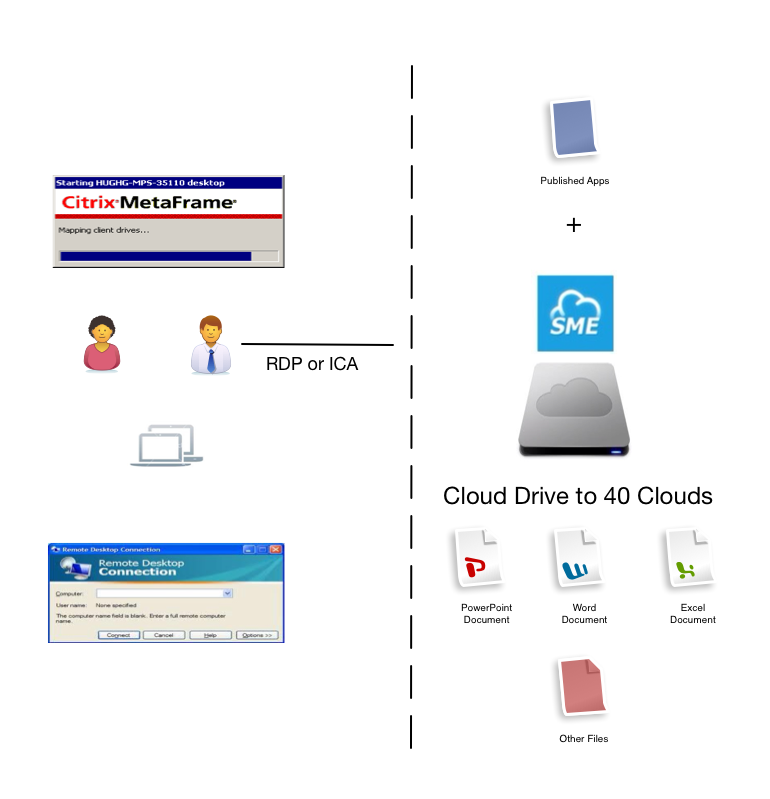 – The first App to offer cut and paste between clouds: We’ve added cut and paste of files between cloud directories and even between different storage clouds used the concept of File and Folder Actions! 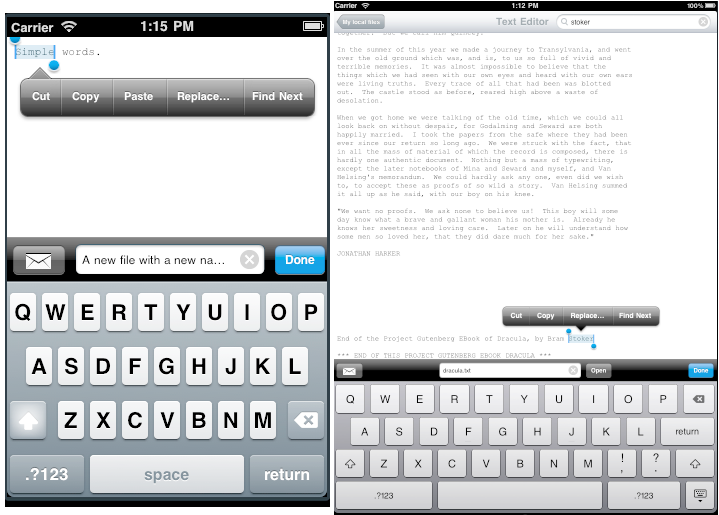 You can also now use the Cloud Clipboard to store multiple files that you wish to cut and paste in this manner. – Fully fledged FTP Server: You can now turn iSMEStorage into an FTP Server and batch upload as many files locally as you wish. – Fully Fledged Local File Manager: We’ve beefed up the local file operations so you can now cut and paste files between directories locally and also added the ability to create and use folders as categories for the Memos and Voice Memos sections of the App. – Enhanced Text Editor: We’ve beefed up the text editor so it is now full screen and has a word search as many of you requested. We also added the ability to edit any local text file as you wanted and enabled .html .css .xml and any other type of text format file to be edited. – Google Maps integration: The GEO location of where a file was uploaded and where a file is stored is now integrated with a Google Maps view. – Mark Folders as Favourites: Added support for marking folders as favourites from directly within the App. – Web Viewer fixed: Amended Web Viewer so that state is kept when browsing in menu. Apple normally approves within a week so we are hoping that the App will be released around the 20/21st October unless we have to do any amendments as required by Apple.